Whether they desire it or not, people with disabilities are frequently the objects of stares – yet they are not represented in most images about daily life. Companies and solo performers working with disabilities challenge the viewer to engage with their work in a way that encourages a different perception, one that avoids confusing disability with deficiency. Back to Back’s work offers a vital challenge to such perceptions and the spectatorly unease that their productions induce ruptures the theatrical experience for audiences accustomed to the established orthodoxies of western theatre. In western countries, actor training is predominantly focused around the concept of “the neutral body”. This neutral body is the ideal state upon which to build a character whose inner life is revealed by the actor’s emphasis upon physical features such as posture, gesture and gait. Via the body, the emotions, and even the moral core, of their character can apparently be read. 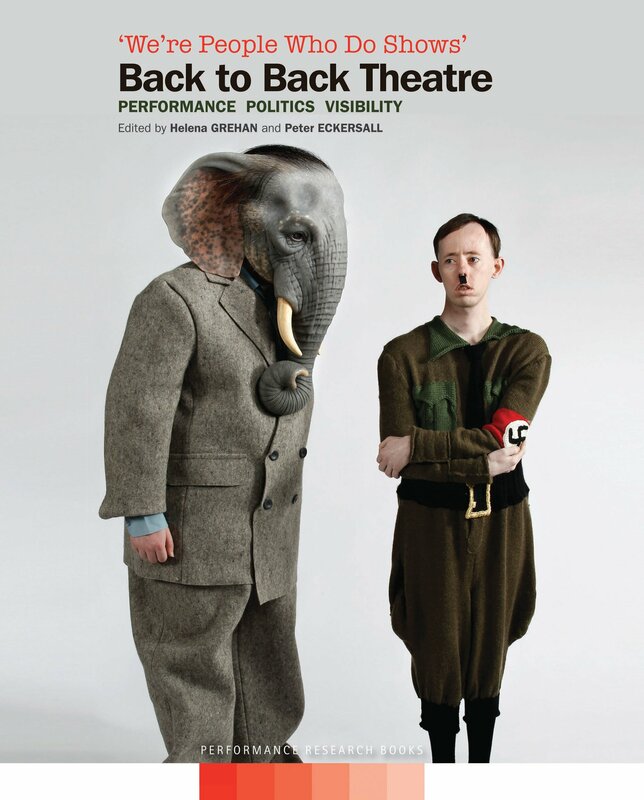 The company’s 2012 production, “Ganesh and the Third Reich” evokes the pathologising gaze of Nazi eugenicist Joseph Mengeles and challenges the spectator, perhaps also predisposed to attribute a perceived deficiency, to reconsider conventional casting and narratives that have commonly placed disabled people at the margins of the theatre – not at the centre.